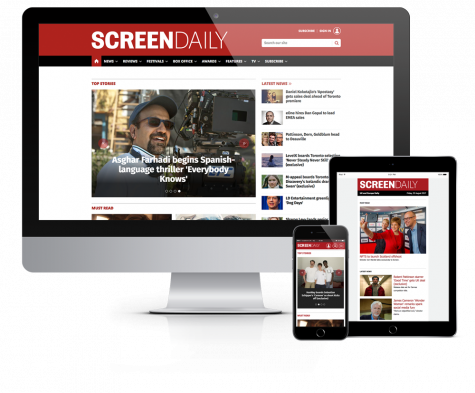 Screen International offers online access to all our registered users, allowing you to catch up on the latest news and reviews. Screen International offers newsletters covering the latest from the UK, USA, Europe and Asia. Sent directly to your inbox, Screen's breaking news alerts ensure you're up to date with the latest industry news at all times.